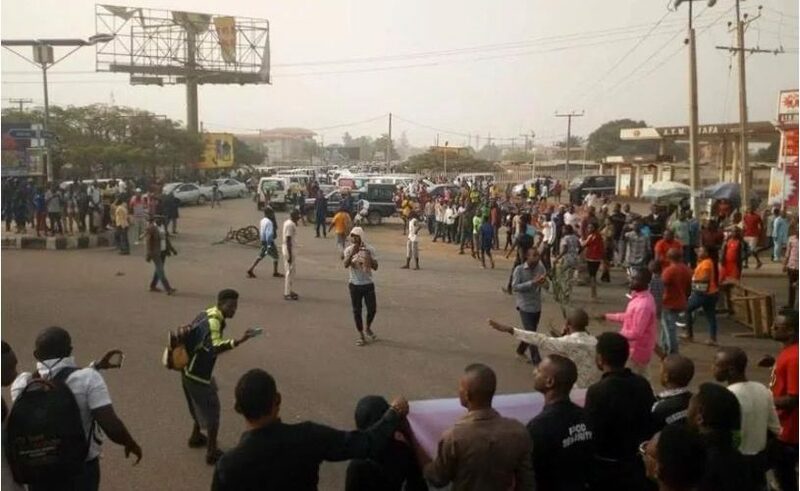 Makurdi, the capital of Benue State has been brought to a standstill by protesters over the ongoing killings in the state. 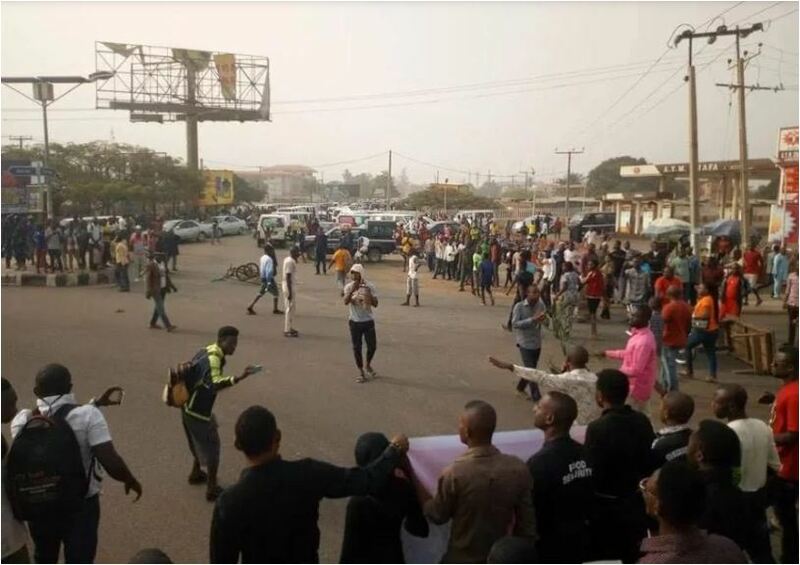 The protesters have taken over major streets of the state, calling on the federal government to come to their aide. Over 100 persons have been killed between yesterday and today in Guma, Gwer and Logo areas of the state by suspected herdsmen.